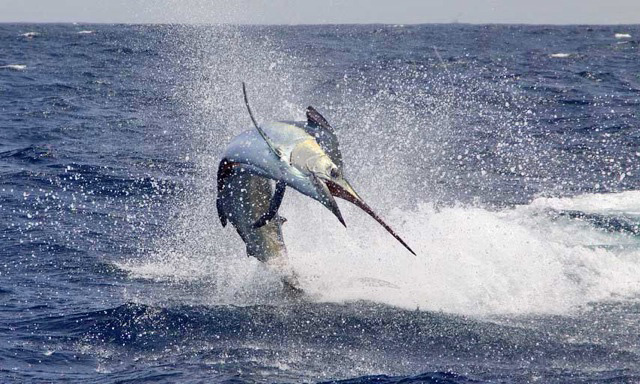 The waters off Watamu offer some of the best deep-sea fishing int he World. The ultimate struggle between man and fish. 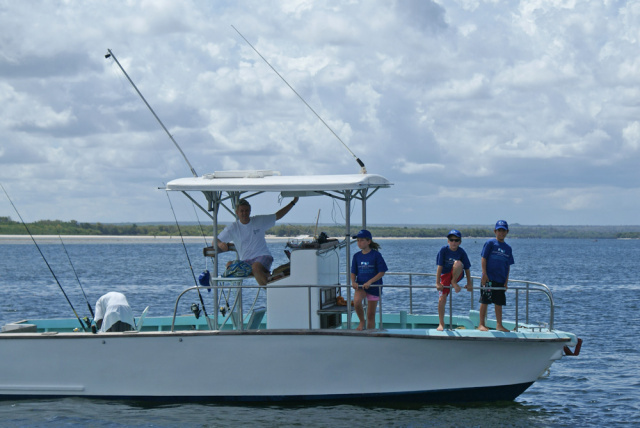 This is the perfect place for children to hone their fishing skills before heading for deeper water. For those of us who prefer to see land when they fish, Mida Creek is a fantastic place to spend a morning or even a full day. The waters of Mida Creek are designated Marine Reserve and so traditional fishing methods, like rod and line, are allowed here.